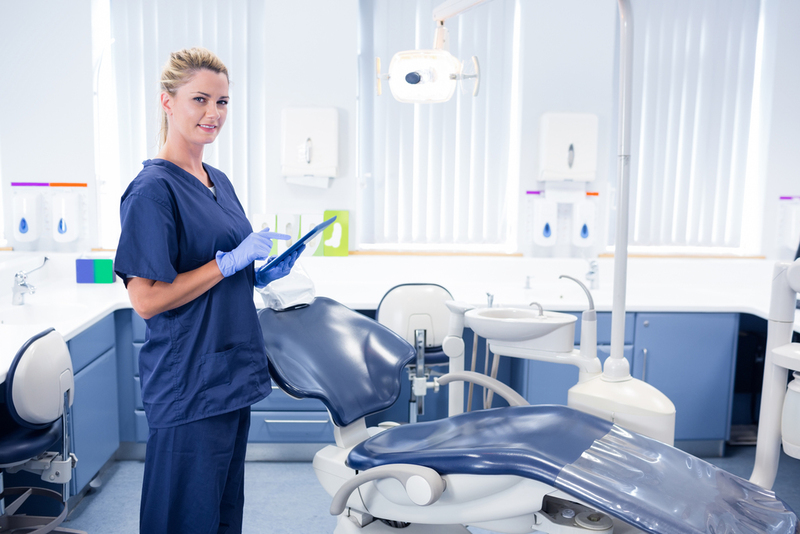 Before I started DentalPost, I found myself temping in multiple dental offices, which gave me great insight into the world of hiring. One thing I noticed was the lack of consideration for the candidate’s core values, personality or how they will fit into the office culture. I thought if they would analyze those aspects as much as they considered the candidate’s skills, they would see less turnover. About 4 years ago we added some tools to help you avoid these types of mistakes and to make a better hire using data. Well turns out, we were ahead of the curve! Offices in all industries are now using personality traits rather than focusing on skills when making a hiring decision. The days of hiring based solely on skills are gone! The Huffington Post recently published an article explaining why employers need to consider culture before making a hiring decision. 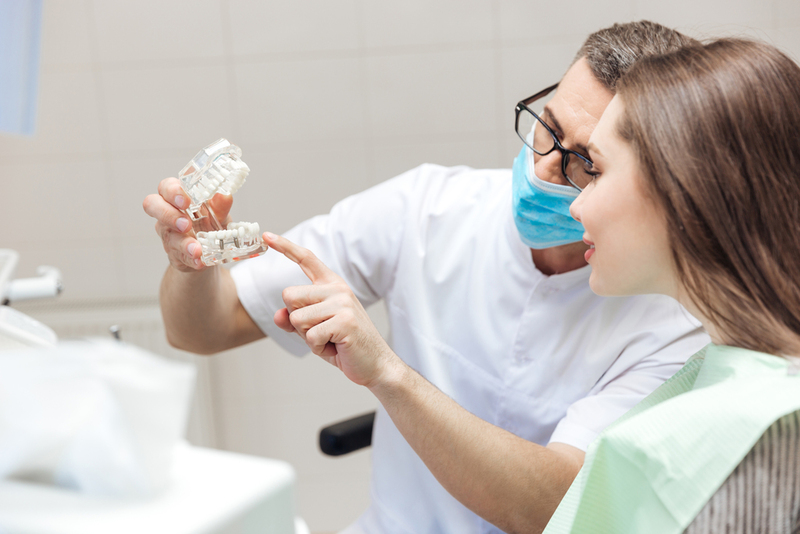 DentalPost is here to help you get started. We have also added core values because studies show when you align core values of your team the office is more productive with less turnover, people are happier, patients are happier. Life is too short to work in a job you hate. Core values assessment: Your office has a set of core values- whether it’s been written down or not! Take some time to think about your core values and keep them in mind when you are searching through resume profiles on DentalPost. I would suggest having them written down on a sticky note in front of you, then- they’ll be impossible to ignore! Culture Assessment: How well does your office environment match up with the candidate’s work preferences? Do they prefer a large office with lots of interaction while your office is a small, quite, tight-knit group? While you might think this is an easy thing to overcome, mismatched culture can cause unhappiness in the new hire and ultimately lead to a departure. The goal with a new hire is not to disrupt your office culture, but to find someone who can bring something to the team to help make your office succeed. DISC: The DISC personality test measures four different aspects of behavior. It stands for dominance, influence, steadiness, and compliance. Knowing how the candidate measures in these areas will help you understand how they will get along with your current staff as well as authority figures in your office. How will the candidate go about completing a task? How will they tackle a problem? Analyzing the DISC answers these questions as well as giving you a better idea of the candidate’s personality and how their personality will fit into your office culture. I firmly believe this is where hiring is headed. We need to dig farther than the candidate’s skills. It’s important to remember, you are hiring the person, which includes these other aspects like their core values and personality type. Think about it this way- when you only hire a candidate after looking at their skills, you are hiring half the person. There is the whole other part of the candidate that you have failed to consider. Do they cooperate with others well? Do they value time off on weekends when you are open Saturdays? These things are equally important as the skills they are bringing to your office. Mismatched core values and a poor culture fit will result in unhappiness on both sides of the equation. You need to consider everything before making that hiring decision, it’s the future of the workplace, don’t get left behind!